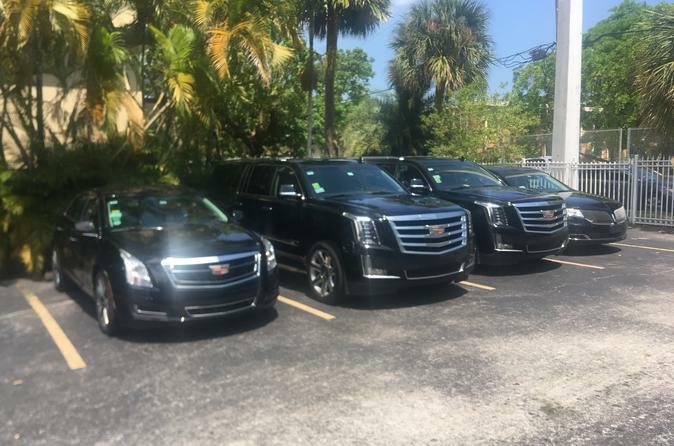 Booking a private transfer from Airport to your hotel or residence located in Miami or in one of Miami's surrounding areas to the Miami Airport please carefully choose the town or location that you want to be picked up in. This will ensure that you are being charged the correct price for the trip that you are taking. You will also need to provide us with your hotel name and address so that we have accurate information to meet you at the proper pickup point. The type of vehicle you ordered will arrive shortly before your scheduled pickup time so you will have plenty of time to load your luggage and get to the airport with time to spare. Your transfer will be confirmed within 12 hours of booking, and you will be provided with a travel voucher to present to the driver.